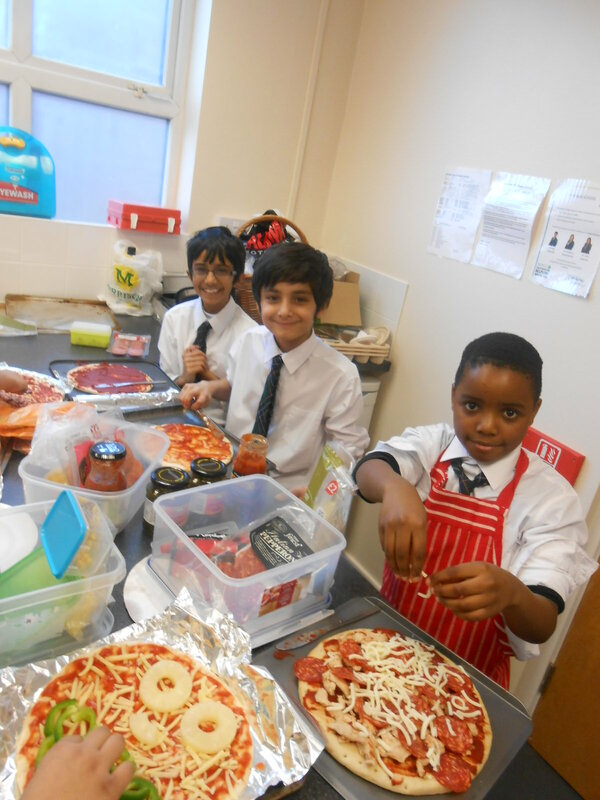 Year 5 pupils swapped their classroom for the food technology food for a special lesson. The children spent time investigating, designing and planning their own pizzas which they then had the opportunity to make. The lesson formed part of the Design Technology topic they have been doing this term. We hope parents enjoyed eating the pizzas, they certainly smelt amazing!